The Green Car Journal will present the prestigious award at the LA motor Show next month! Green Car Journal publishes information about the latest technological advancements of fuel efficient and low carbon emission cars. 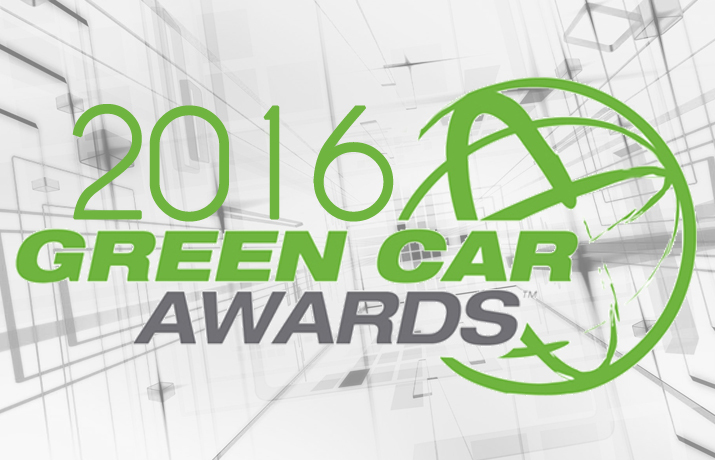 Green Car Journal nominates cars for the Green Car of the year award; an honourable and prestigious award which is given on yearly basis. The Journal identifies cleaner and greener engine technologies across the globe. 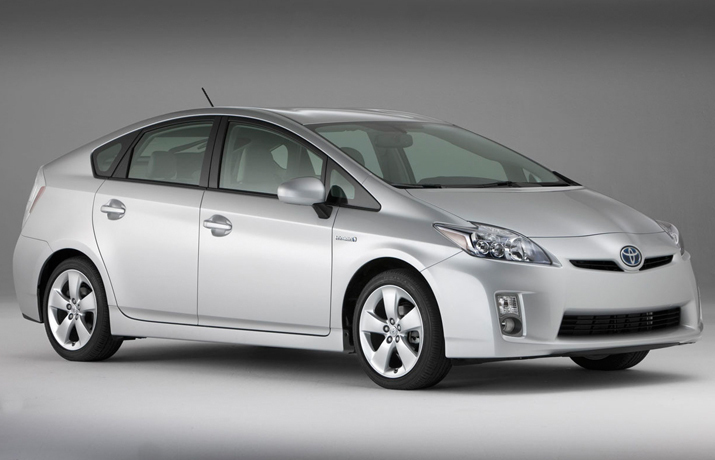 The brands that have won this award previously include: BMW’s electric i3, Toyota Camry Hybrid and Chevy Volt. 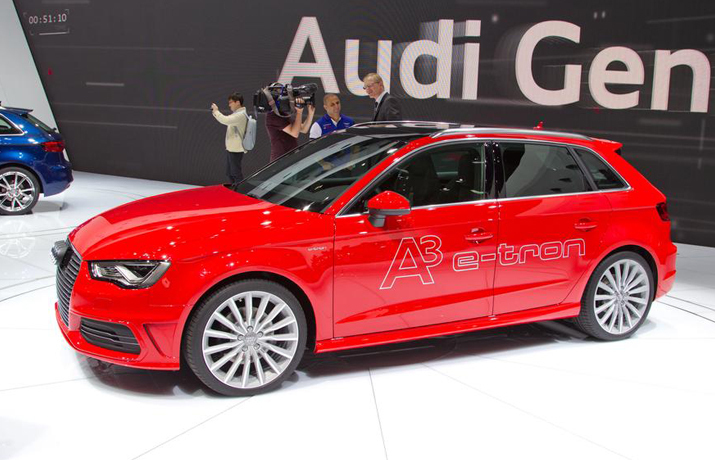 It is important to mention that two cars VW Jetta TDI 2009 and Audi A3 TDI 2010 has won the award for greener cars previously, but their name came up in the recent VW diesel gate scam. In the light of this scam, The Green Car Journal’s officials got their awards back from respective automobile manufacturer. There is a wide range of motorists who are completely against the diesel cars on the grounds of environment protection, these motorists are classified as “eco-friendly” customers. It has been found during series of test that diesel is an “unclean fuel” as it emits higher amount of pollutants such as CO2 and NOx but automobile manufacturers claims that diesel engines are fuel efficient and good for economy in term of cost saving. However the environmental effects of diesel engine are far higher than the gasoline or other fuels. 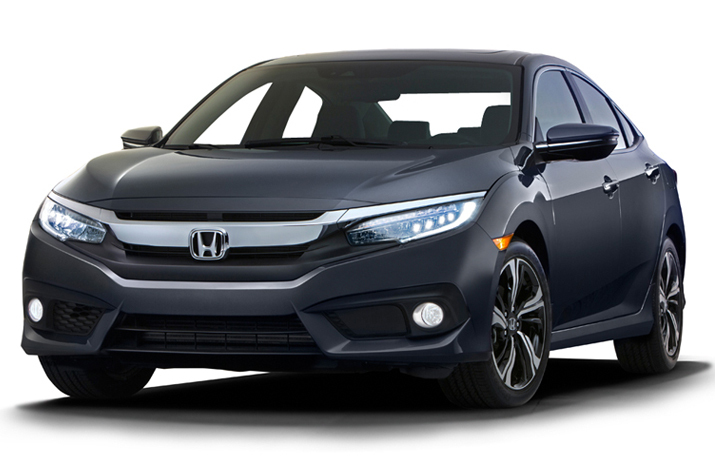 The Green Car Journal has named top five greenest cars available in the market. Good news for eco-friendly customers. 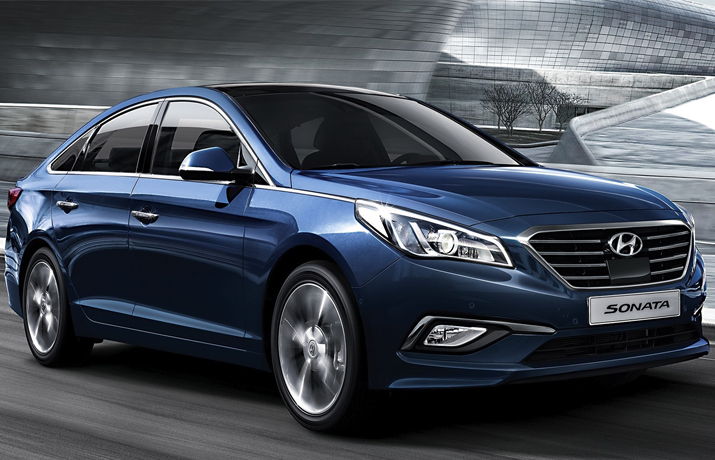 The automotive experts argue, The Green Car award is a reliable and credible parameter for the people who make their car buying decision solely on the basis of fuel efficiency, emissions rating and recyclable content.